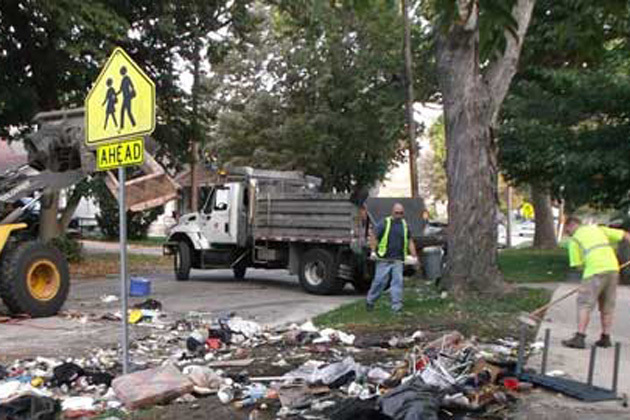 BLOOMINGTON – Bloomington aldermen have chosen not to investigate privatizing solid waste pick-up to see if it might help close a $2.9 million budget gap. The city council directed the staff on a 5-3 vote to instead come up with a series of fee increases and changes in service, such as altering pick-up of bulk waste and brush. 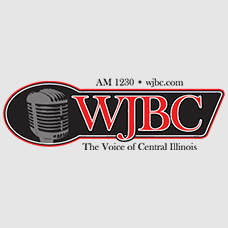 PODCAST: Listen to Scott Laughlin’s interview with Interim City Manager Steve Rasmussen on WJBC. Alderman David Sage joined Karen Schmidt and Jamie Mathy in wanting to seek bids from private garbage disposal firms. “If we don’t have the courage to look at the ways that we deliver city services, and try to investigate those, and figure out if there are meaningful ways to reduce those costs, the trajectory that we’re on is such that we’ll have little hope of getting to a point where we can actually manage costs,” said Sage. Sage worried some residents living paycheck-to-paycheck might not be able to afford higher fees. Council member Joni Painter was uncertain about her vote, although she ended up with the majority. “It would be irresponsible of us not to find out what other private companies would charge. Although I think it maybe a moot point because our mayor promised to veto anything we decided on if it was to privatize,” Painter said. The mayor noted the council could override the veto with a two-thirds majority.